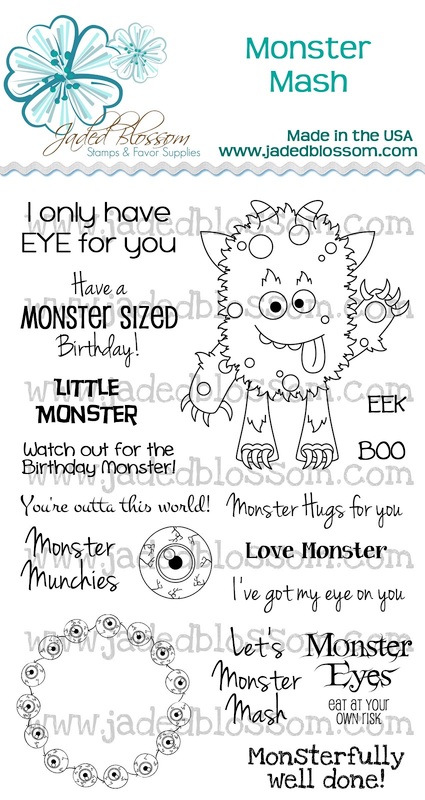 Paper Crafts by Candace: Stamp Release Day 4 - Monster Mash! Hi Everyone! 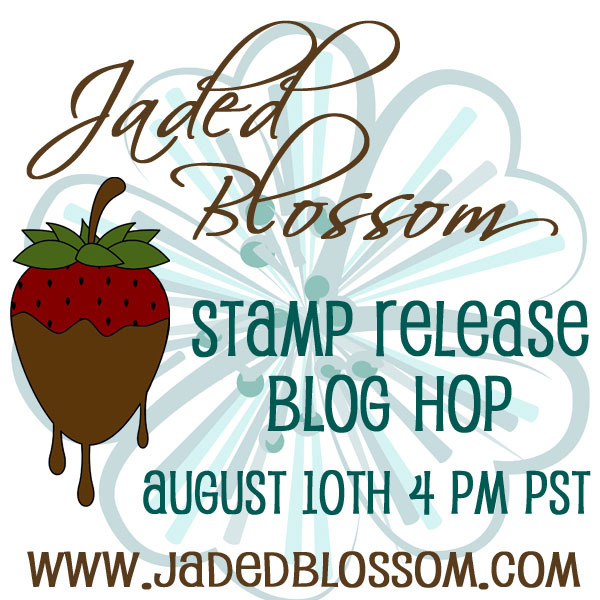 Welcome to day 4 of the Stamp Release Blog Hop for Jaded Blossom! For my card I used "Monsterfully well done!" And of course I had to use the Jaded Blossom flag dies! And the eye is a Peachy Keen stamp! What a super adorable stamp set! I LOVE this and it is so perfect for all those upcoming Halloween projects!!! You card is too cute with that monster! Thanks for sharing another great project! This is so cute. Love that eye on the monster. I love this card! The twine on her is just too cute! i love the colors on this !!! Such a cute card. The monster made me smile.